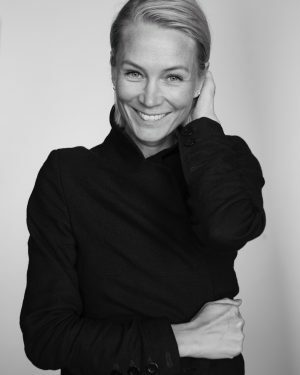 Anna Komonen has a long and extensive career in fashion. She is a fashion editor working regularly for various magazines. Anna is known for her classic style, mixing Nordic minimalism with a bit of a French touch. Her styling work includes ad campaigns, brand images, as well as tv commercials and fashion shows. She also works as a buyer. Anna is currently based in Helsinki, Finland. © 2018 Anna Komonen. All Rights Reserved.